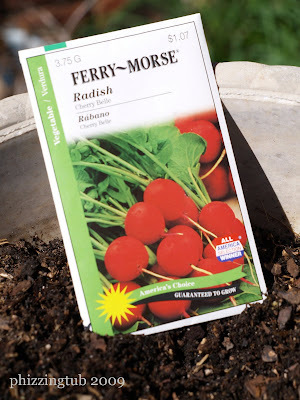 I planted some radish seeds outside in a planter today, with some luck they will be ready in about a month. Excellent color & flavor for our salads. 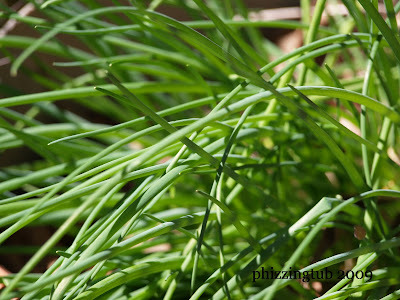 Our planter chives have come back super strong. I thought they were totally gone last year but it appears that I was wrong. 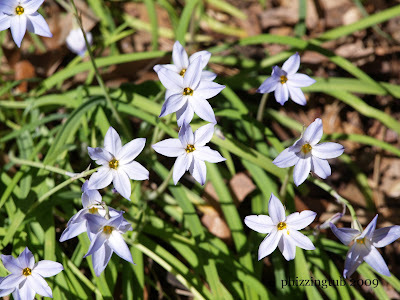 These little blue wild flowers pop up all over the yard in the spring and fall. 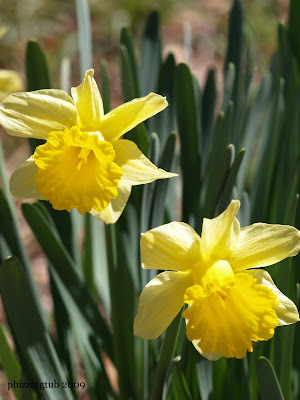 The daffodils are all in bloom and the tulips are not far behind. Plus as you can tell the day was filled with beautiful sunshine.